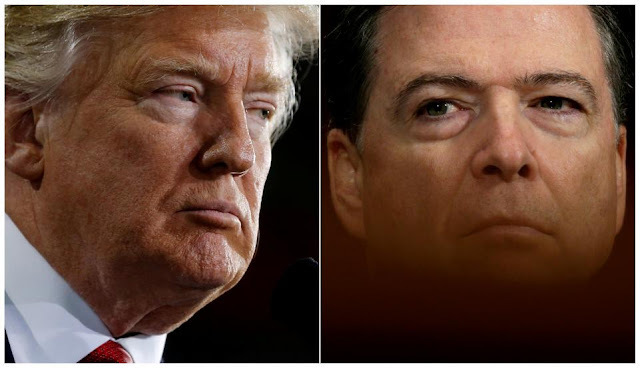 I said last night: "It also can't be good for Trump that his lawyer is accusing Comey of being a leaker; I'm thinking we see another bombshell in the next few days from the FBI." I guess we'll see how many "leakers" there are in the FBI... what time is bombshell time? 5:45 PM?